April 2018 - OMG Love Beauty! "It feels like it did when I was 25 or 30," she says. 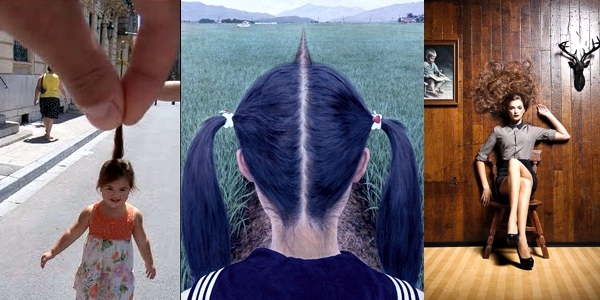 Hair photos that will make you go "wow"! Wonderful Nail Art Ideas in Jungle Designs! Beautiful Five Strand Dutch Braid Tutorial - How to DIY! Check out how to create this amazing hairstyle! Those nail art designs are artistic and unique! You will love each one! A collection of beautiful hairstyles in ashy - brown shades! Feel the Spring on your nails! Whether your are looking for a classic or an extreme new haircut, look no more! You will find it in this gallery! This is an amazing collection of pretty Flower Braids! Don't miss the video tutorials at the end to help you create your own! 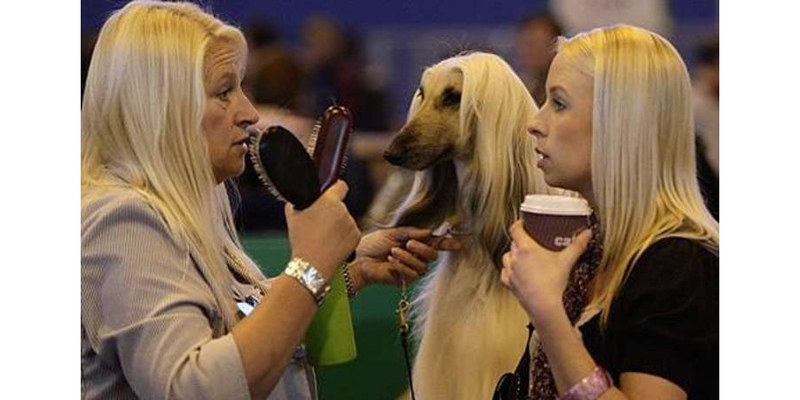 People Sharing the Same Hairstyles with Their Pets! OMG, you have to see these images! Just scroll down to see them all! Scroll over this amazing gallery and get inspired for your next highlights! Because one color is not enough! Enjoy this awesome gallery! Enjoy some of the best Water Marble Nail Art creations and unlock the secrets of this amazing technique by watching 5 video tutorials! This Summer, you will have the most beautiful nails! Get inspired by these gorgeous ideas! 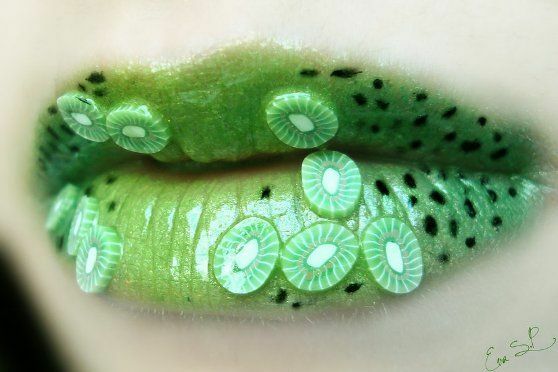 Marvelous make up creations on lips!